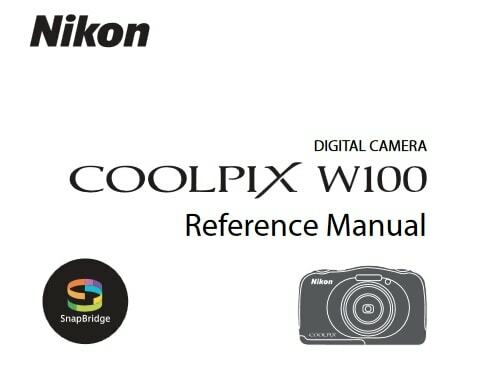 Nikon Coolpix 2000 Manual is aimed to fulfill the needs toward information of both technical or instrumental issue among this digital camera product especially for Nikon Coolpix 2000. The Coolpix 2000 offers a 3x optical zoom lens and a 2.0-megapixel CCD for capturing quality image that can be printed as large as 8×10 inches. It doesn’t have an optical viewfinder, providing only a 1.5-inch color LCD monitor for composing images. The camera’s 3x, 5.8-17.4mm zoom lens (equivalent to a 38-114mm lens on a 35mm camera) offers maximum apertures from f/2.8 to f/4.9, depending on the zoom setting. The Nikon Coolpix 2000 is powered by four AA batteries and has a Compact Flash Type I slot. When Nikon Coolpix 2000 was firstly released to the market? How much the price when Nikon Coolpix 2000 firstly released? 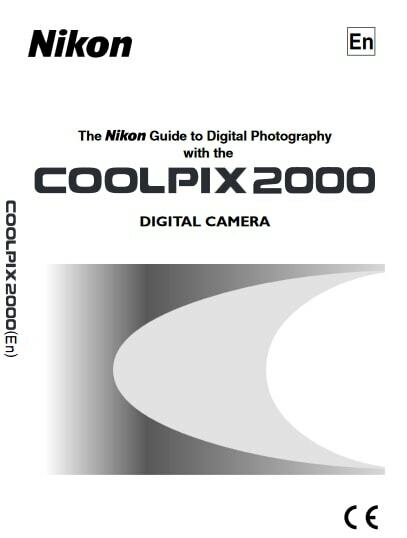 Nikon Coolpix 2000 represents Nikon’s most recent effort to address the needs of “entry level” digicam buyers. It was announced on May 29, 2002. In the first release, The Nikon Coolpix 2000 pricing set at about $249 body-only. Now, if you’re interested to own this compact digital camera device, you can get it in several online stores by paying $75.00 for Nikon Coolpix 2000 2MP Digital Camera with 3x Optical Zoom of the used products. 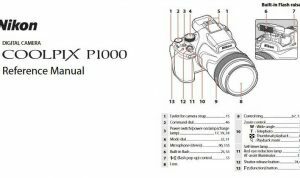 Feel free to download the nikon coolpix 2000 manual user guide at below.